Today we offer you Sbin Long Future strategy covered with long Put.In light of expected RBI policy we believe this strategy will give you high upside potential with limited down side risk. You buy stock because you’re bullish and expect the stock's price to go up. Since you’re bullish, chances are you aren’t too preoccupied with the downside. But as we all know, markets can shift quickly. Puts are a handy tool to help lock in profits on your existing positions in the event of a sudden reversal. This is the strategy which is ideal in this case. "Buy SBIN Future Jun @ 280"
"Buy SBIN Jun 280 Put @ 10"
The calendar spread refers to a family of spreads involving options of the same underlying stock, same strike prices, but different expiration months. They can be created with either all calls or all puts. Also known as time spread or horizontal spread. 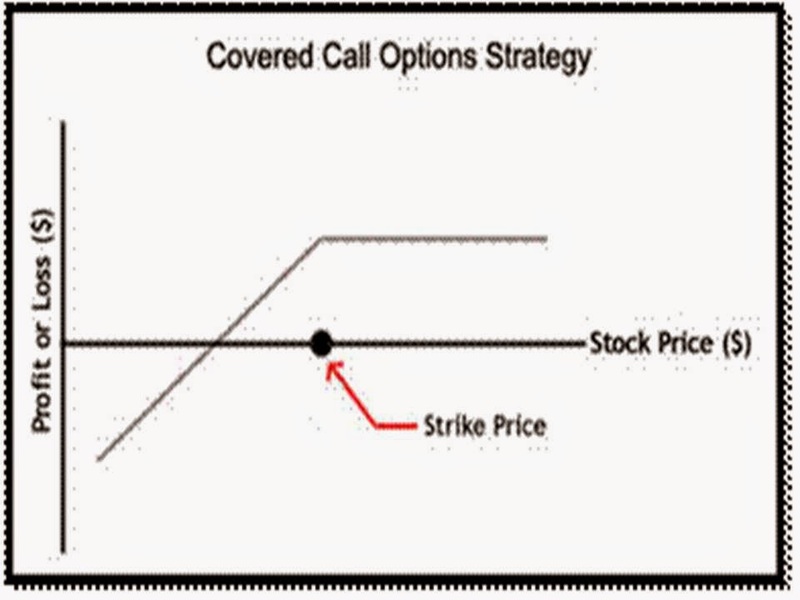 Using calls, the calendar spread strategy can be setup by buying long term calls and simultaneously writing an equal number of near-month at-the-money or slightly out-of-the-money calls of the same underlying security with the same strike price. The idea behind the calendar spread is to sell time, which is why calendar spreads are also known as time spreads. The options trader hopes that price of the underlying remains unchanged at expiration of the near month options so that they expire worthless. As the time decay of near month options is at a faster rate than longer term options, his long term options still retain much of their value. The options trader can then either own the longer term calls for less or write some more calls and repeat the process. Aside from purchasing a naked call option, you can also engage in a basic covered call or buy-write strategy. In this strategy, you would purchase the assets outright, and simultaneously write (or sell) a call option on those same assets. Your volume of assets owned should be equivalent to the number of assets underlying the call option. Investors will often use this position when they have a short-term position and a neutral opinion on the assets, and are looking to generate additional profits (through receipt of the call premium), or protect against a potential decline in the underlying asset's value.